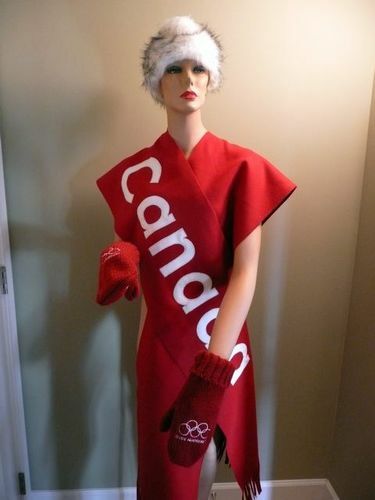 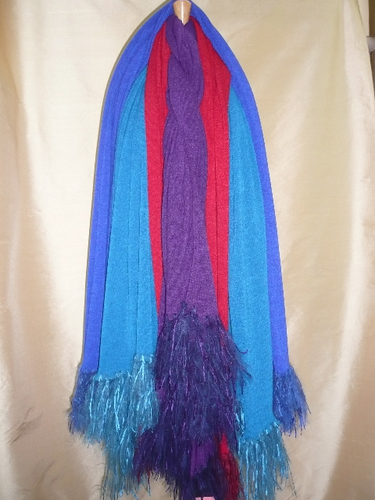 Long Scarves - Trimmed with matching Mohair & Chenille fringe. 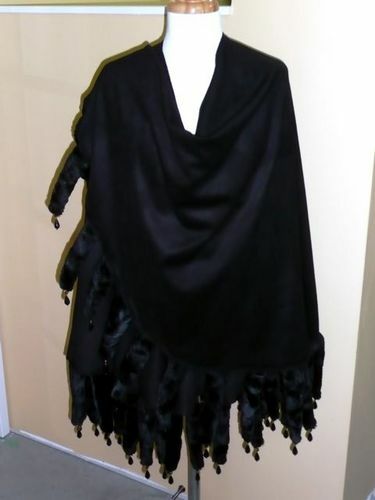 Wrap - Cashmere touch fabric with faux fur fun tails. 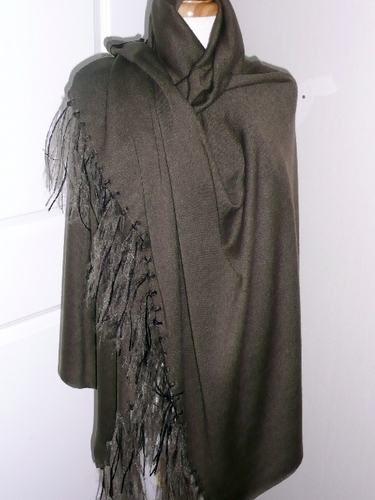 Stole Scarf - Trimmed with matching Mohair & Chenille fringe. 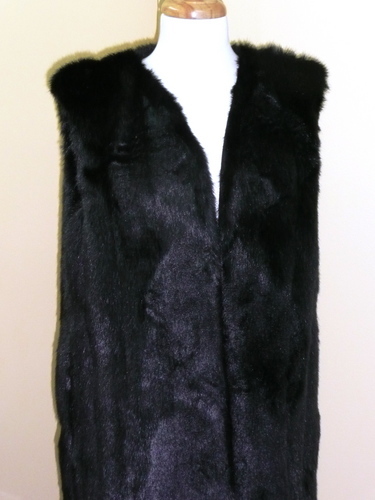 Faux Fur Mink Vest - Fully lined vest with two side pockets.